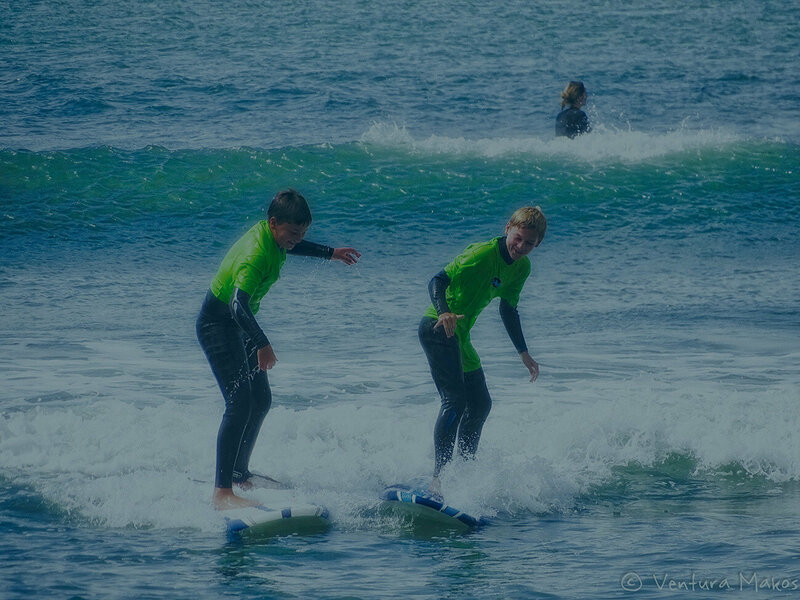 We are a skillfully curated team of lifeguards, EMTs, watermen, mothers and fathers. 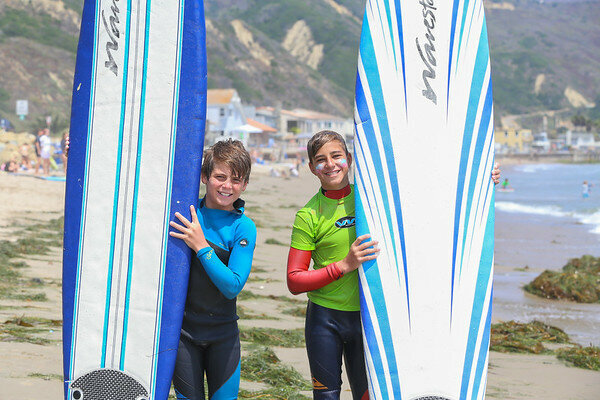 All instructors are First Aid/CPR Certified with the American Red Cross. 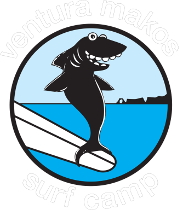 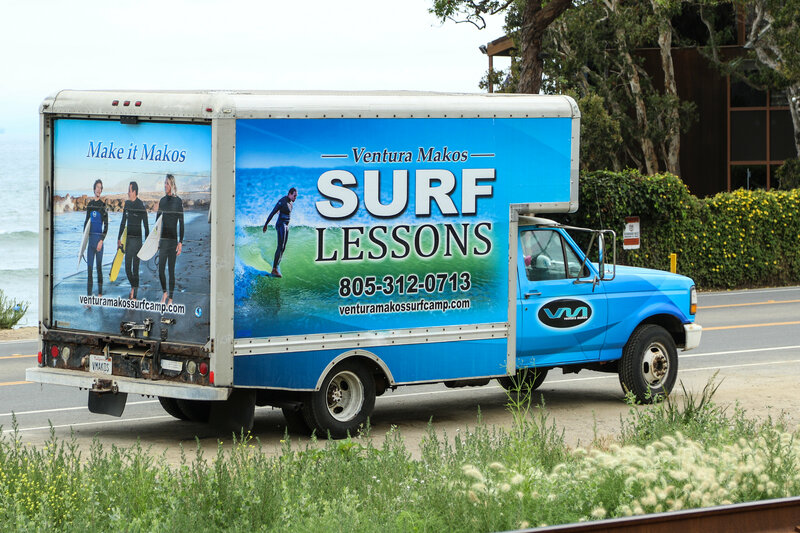 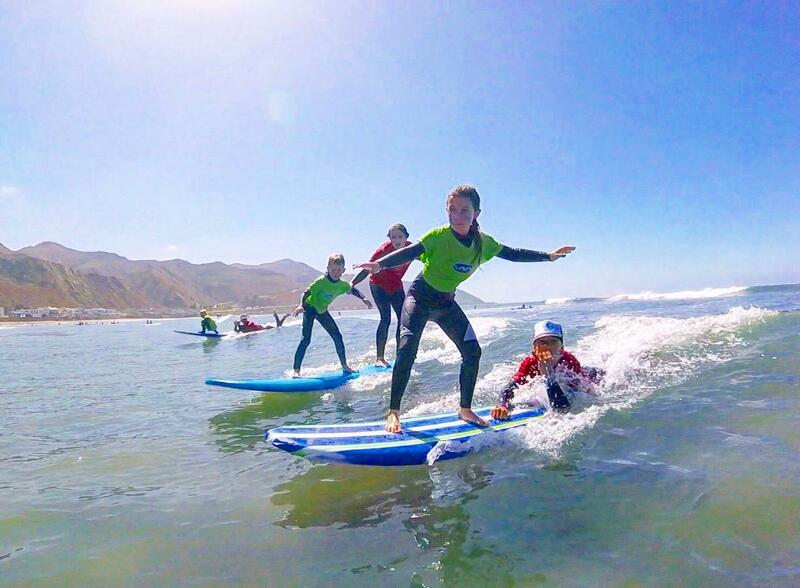 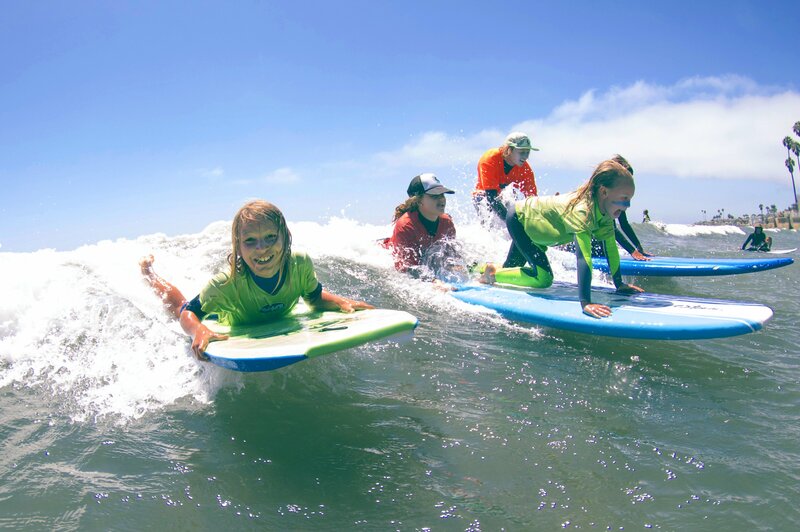 We are one of the only fully licensed and insured surf camps in Ventura County. 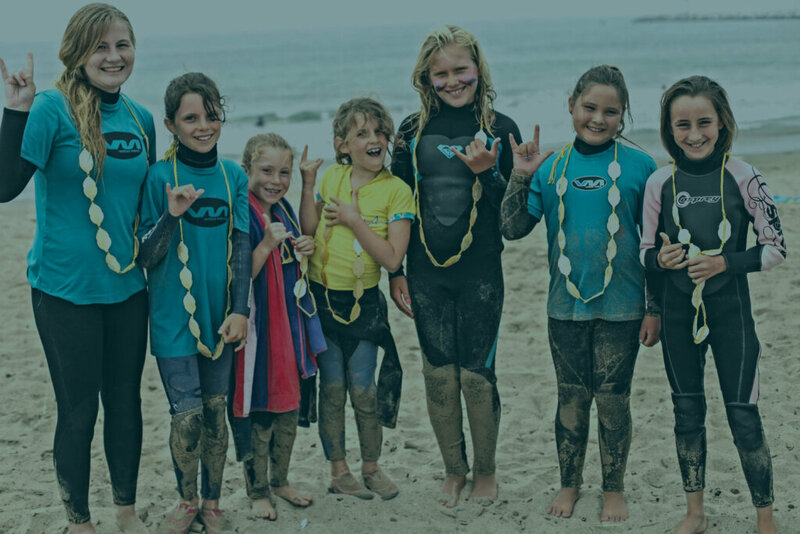 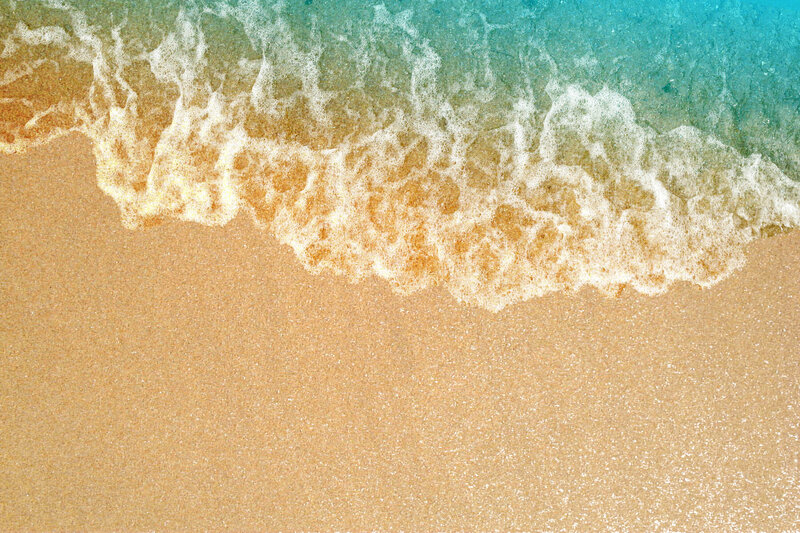 We all have a love for the ocean and a passion for teaching others the beauty of surfing while staying safe and respecting others in the water.